These Aero Pair of Basin Taps from Infinity are manufactured from solid brass with a stunning chrome finish. With a smooth angular appearance for maximum impact, they will suit any contemporary bathroom style. 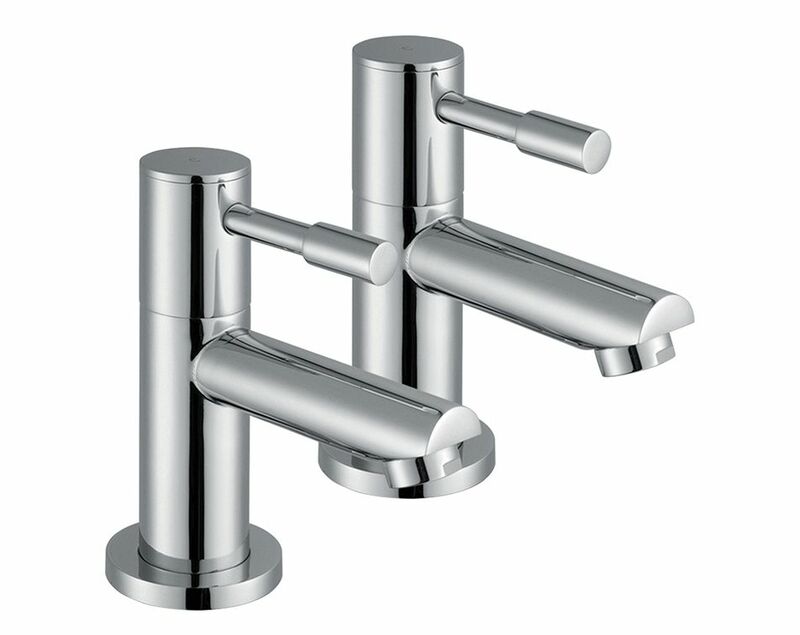 The Taps are comfortable to use thanks to the lever handles that will help you to find the perfect water temperature. 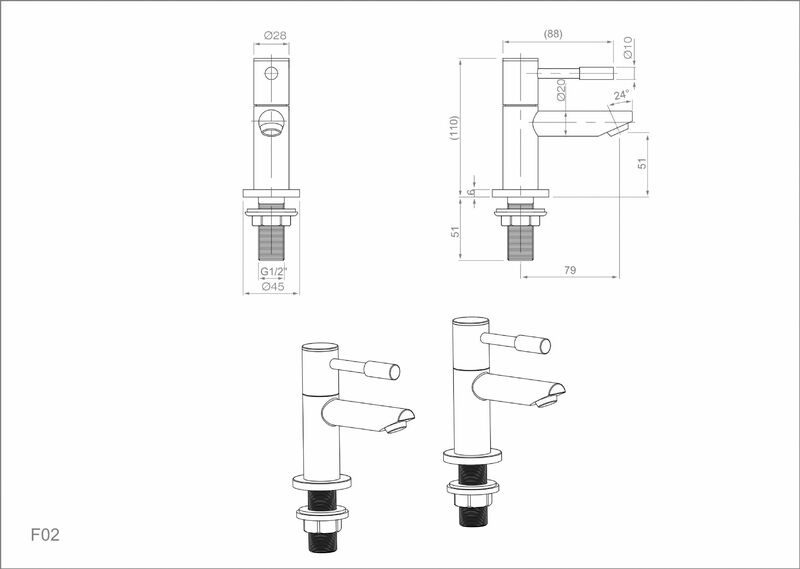 This set is ideal for any standard two hole basin, and with modern design spouts, will be the envy of all your visitors.